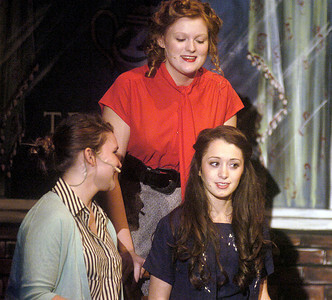 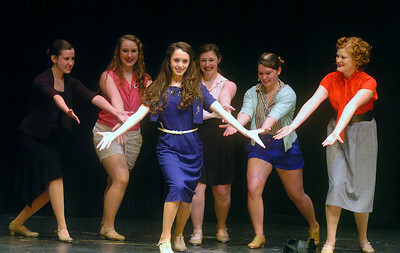 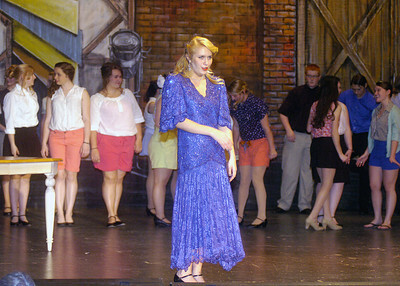 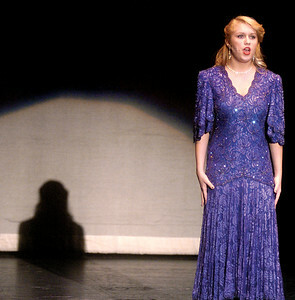 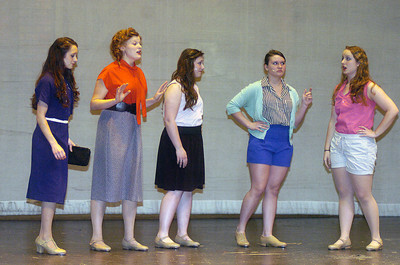 Samantha Rohrer as Dorothy Brock in Milton High School Drama Club's presentation of 42 St. 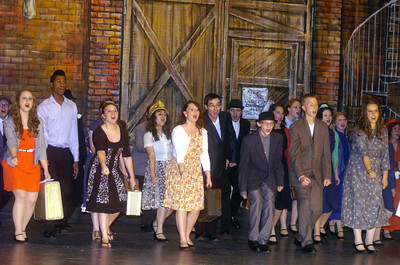 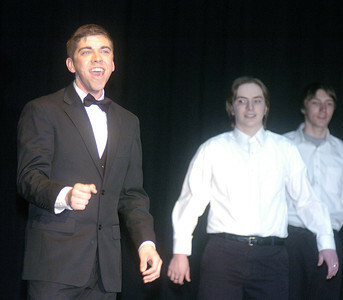 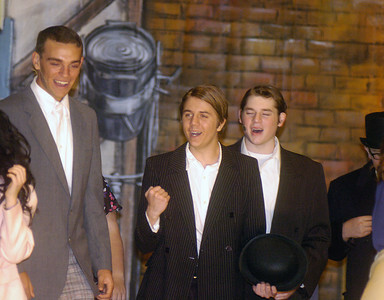 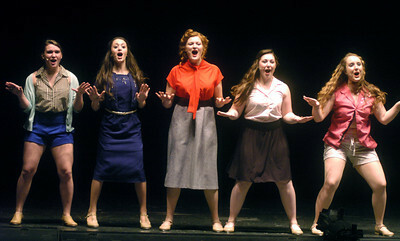 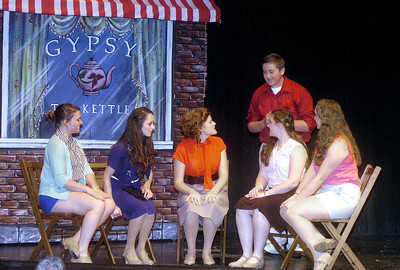 The musical will be performed on April 26th, 27th, and 28th at 7:00 p.m. For ticket information call 570-742-7611 or visit www.miltonstage.com. 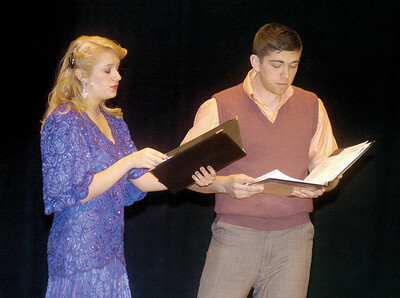 Nathan Young as Billy Lawlor and Katie Leeser as Peggy Sawyer. 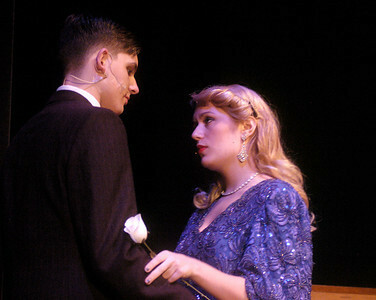 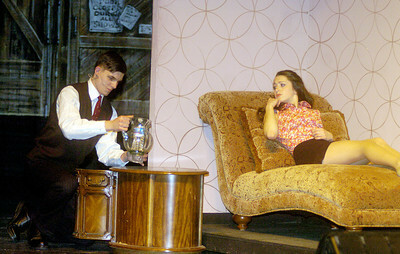 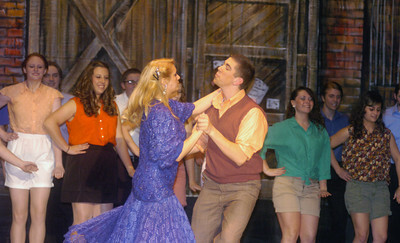 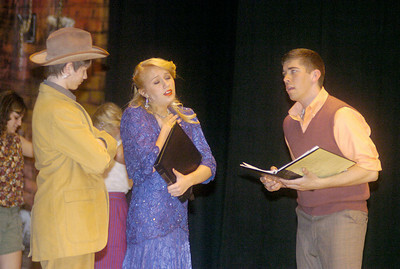 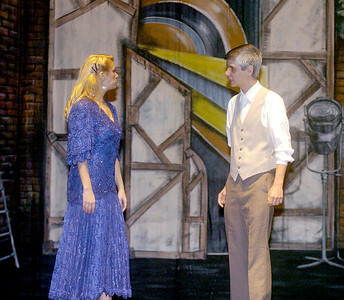 Brad Dennis as Pat Denning and Katie Leeser as Peggy Sawyer in Milton High School Drama Club's presentation of 42 St. 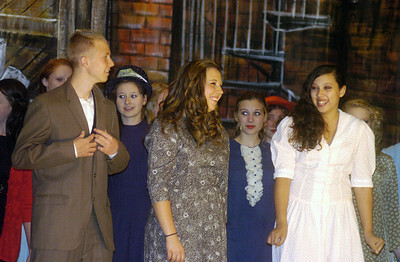 The musical will be performed on April 26th, 27th, and 28th at 7:00 p.m. For ticket information call 570-742-7611 or visit www.miltonstage.com. 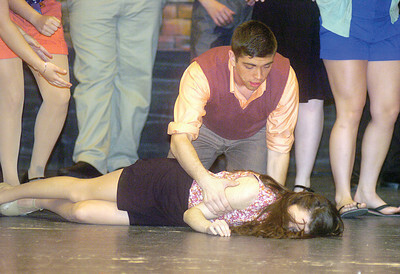 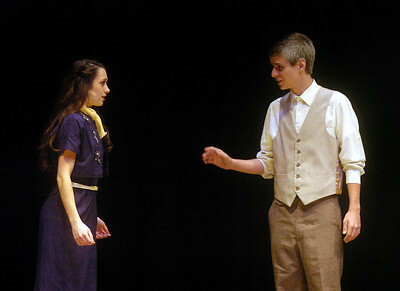 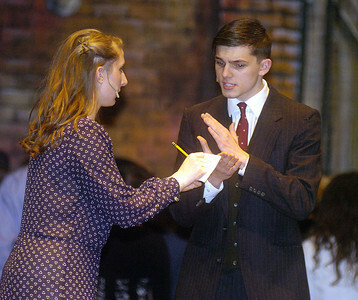 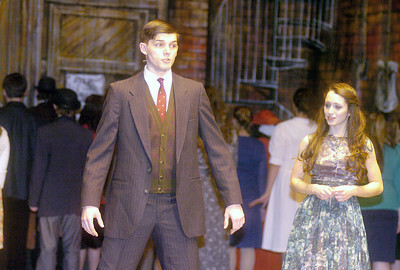 Samantha Rohrer as Dorothy Brock and Nathan Young as Billy Lawlor in Milton High School Drama Club's presentation of 42 St. 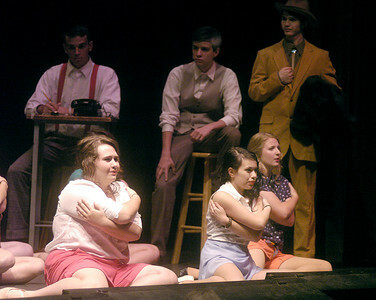 The musical will be performed on April 26th, 27th, and 28th at 7:00 p.m. For ticket information call 570-742-7611 or visit www.miltonstage.com.